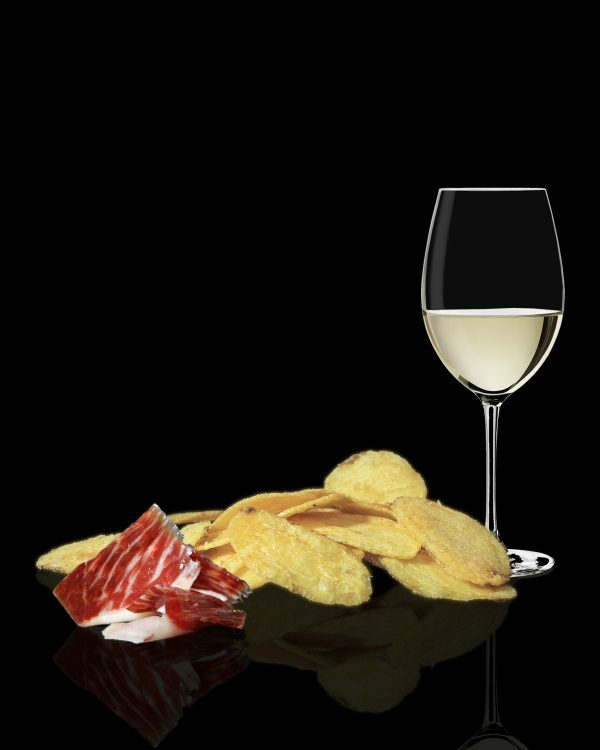 All the ingredients used in the elaboration of our gourmet crisps with flavor to Iberian ham are Spanish and of high quality. We select highest quality potatoes that will be slowly fried by hand, in extra virgin olive oil and Spanish sunflower to get the best bite for you. Snackgold Premium Ham is made with natural products. Iberian ham flavor is achieved through natural aromas of premium Iberian ham. Shelf life, 1 year. It is recommended to keep in a cool and dry place. Protect the product from light and heat.. Contain traces of gluten, celery, milk and their derivatives. 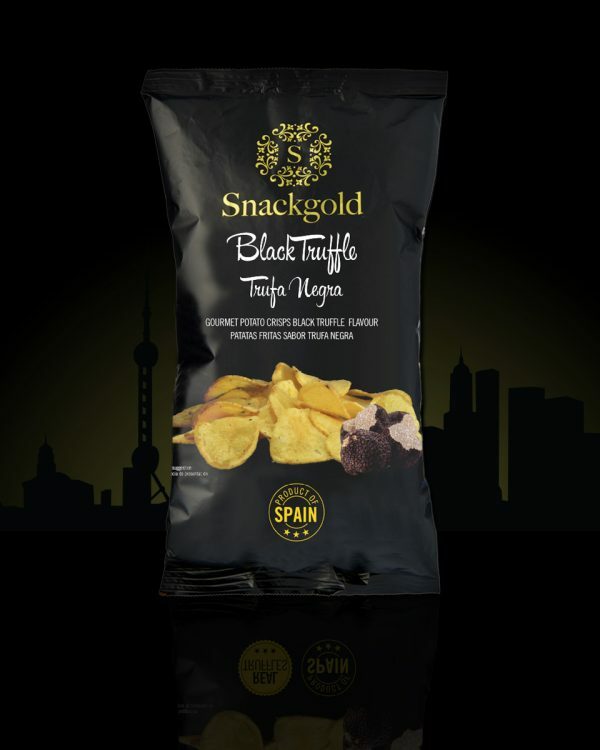 Snackgold Black Trufflecrisps are totally manufactured and produced in Spain, using the best high quality ingredients. Snackgold chips thickness and size, are above classic chips. We select the best quality Spanish potatoes on the market to get the best flavor. We follow a craft process to preserve our brand values and offer our customers the best Crisps on the market. Perfect to share with friends in special moments. Homemade crisps with a true truffle flavor. Its texture and taste will not leave any gourmet indifferent. 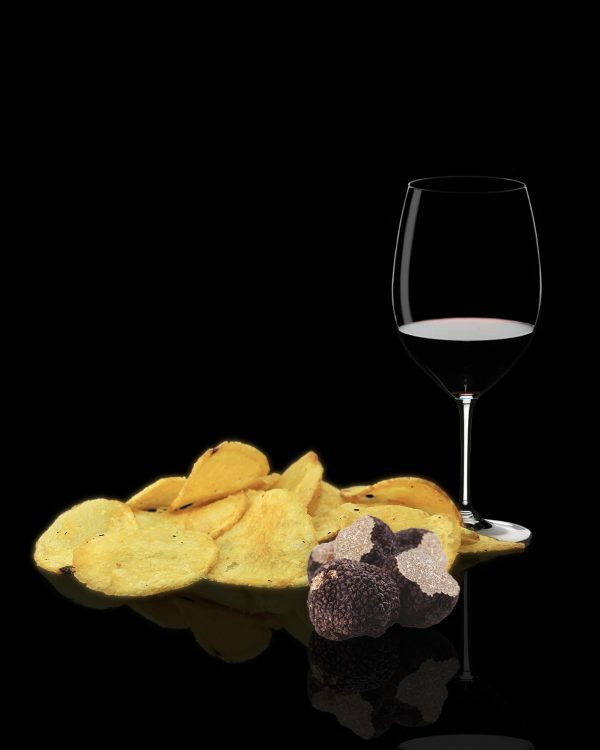 Prepare a good appetizer with our black truffle potatoes and let yourself be surprised. Shelf life, 1year. It is recommended to keep in a cool and dry place. Protect the product from light and heat. It might contain traces of gluten, celery, milk and their derivatives. 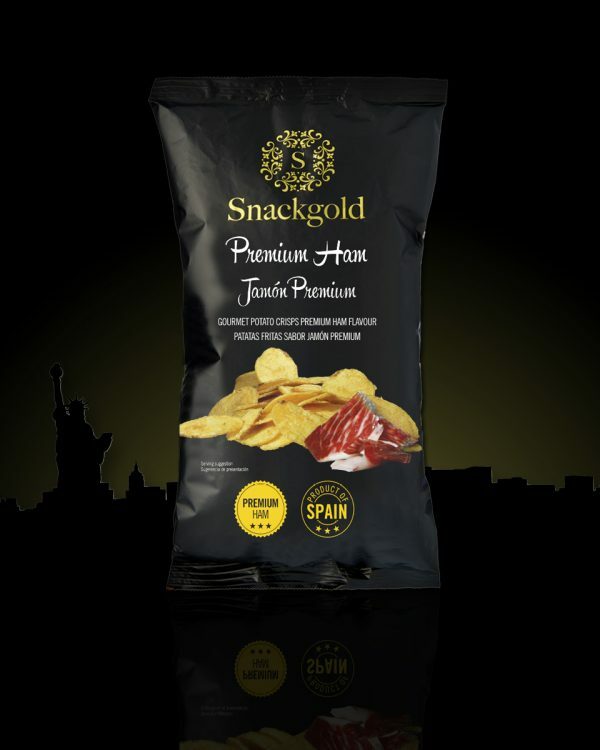 Snackgold Extra Virgen Olive Oil and Himalayan Salt crisps are totally manufactured and produced in Spain, using the best high quality ingredients. Snackgold chips thickness and size, are above classic chips. Pink salt of the Himalayas has become an essential ingredient for gourmet cuisine. Used by many chefs to accompany their dishes in order to give them a unique and special flavor. Shelf life, 1 year . It is recommended to keep in a cool and dry place. 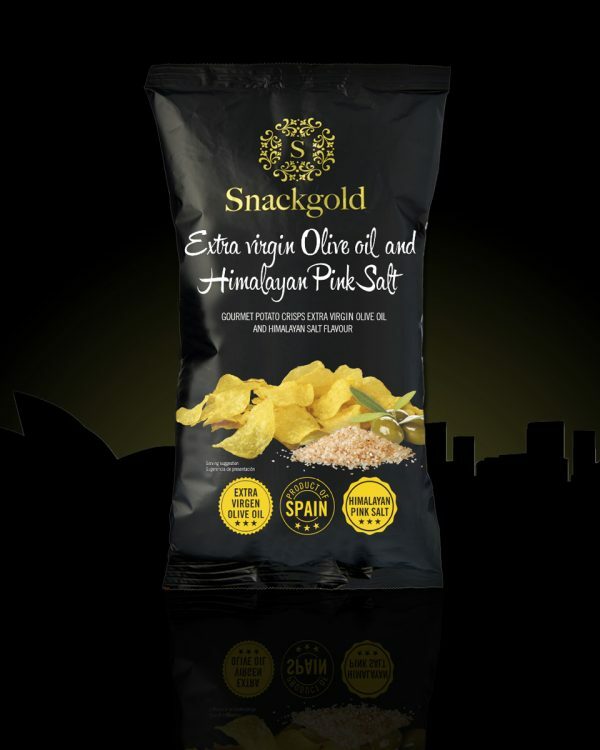 Snackgold Extra Virgen Olive Oil and HimalayanSalt crisps are totally manufactured and produced in Spain, using thebest high quality ingredients. Snackgold chips thickness and size, are above classic chips. We select the best quality Spanish potatoes on the market to get the best flavor. 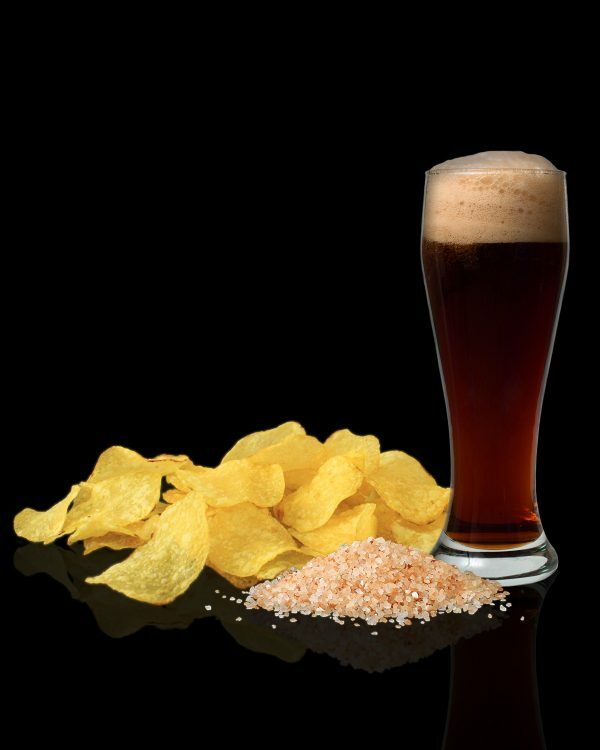 We follow a craft process to preserve our brand values and offer our customers the best Crisps on the market. 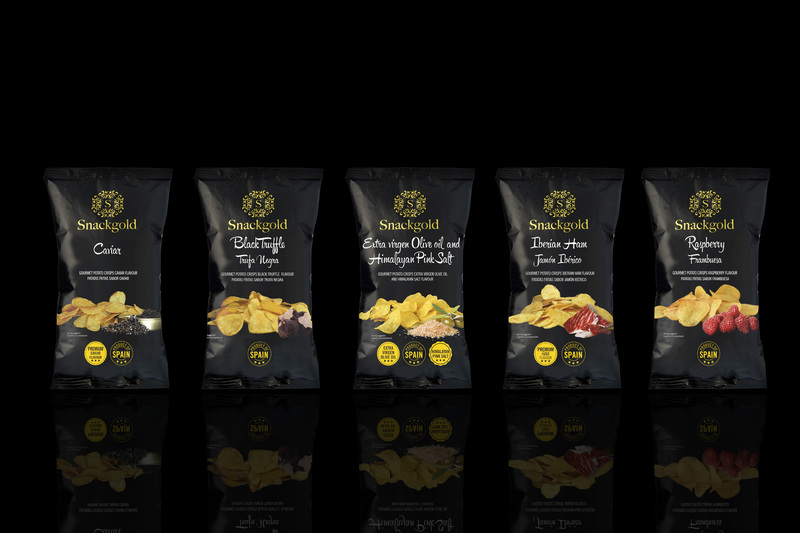 Snackgold Raspberry chips are perfect to share with Friends and why not, they could be a great combination with a good Gin-tonic. 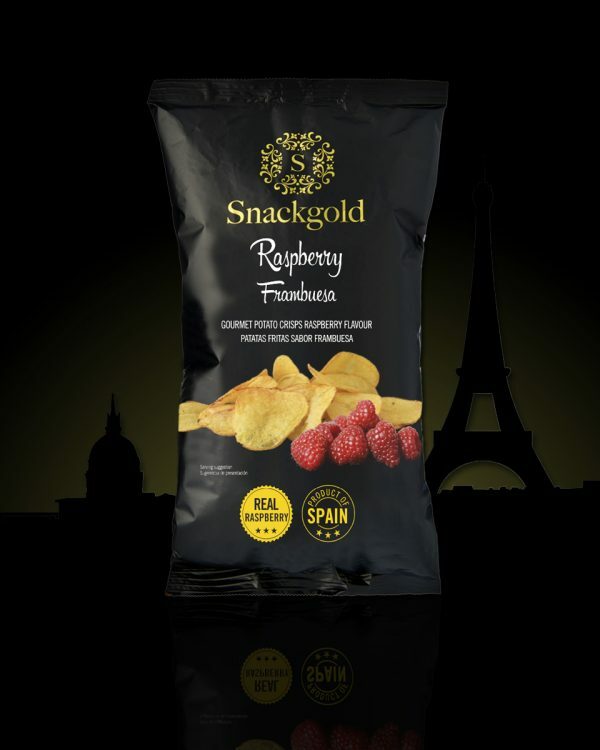 Our homemade raspberry-flavored chips are the star product of our gourmet range. And I’m sure you do not have to say why. Its flavor will not leave anyone indifferent … an explosion of taste that you will want to share with your family and friends. 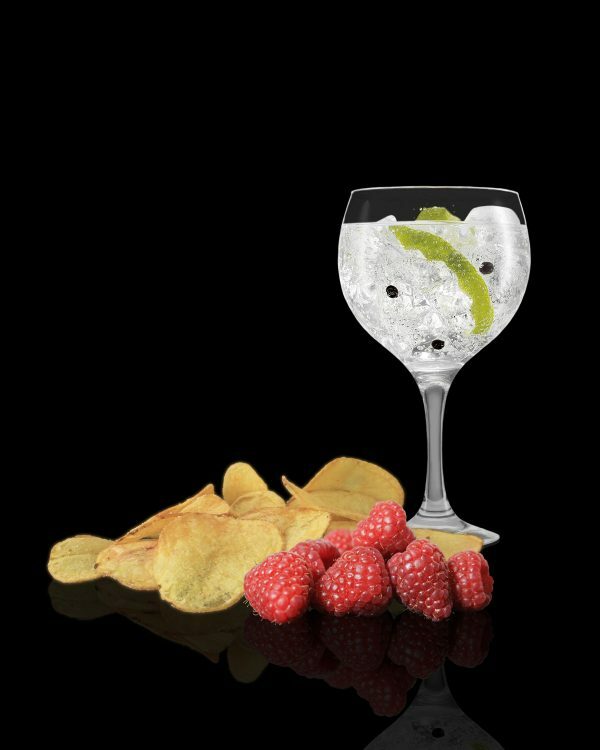 The subtlety of raspberry flavor with homemade potato chips is a perfect mix to accompany them with a gin-tonic and with good company. Do you dare to try it? 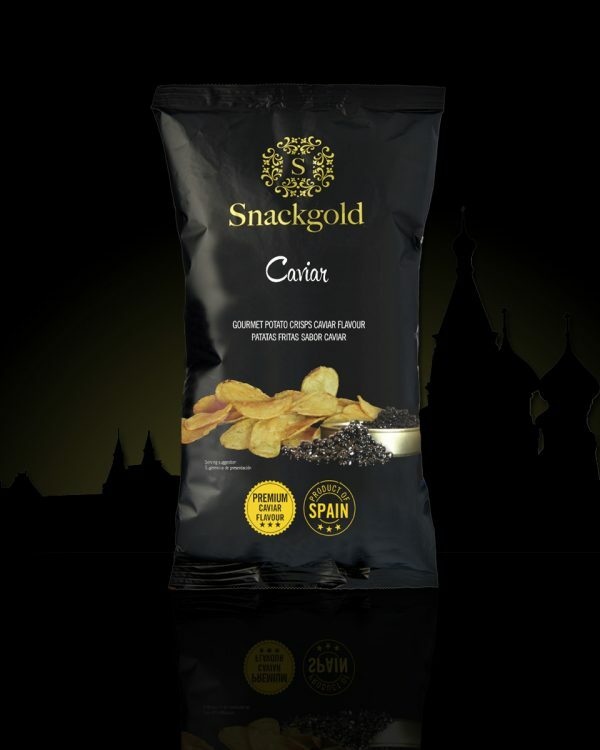 Snackgold Caviar home made crisps are totally manufactured and produced in Spain, using the best high quality ingredients. Snackgold chips thickness and size, are above classic chips. Our homemade red caviar crisps are just to fit the most exquisite palates. 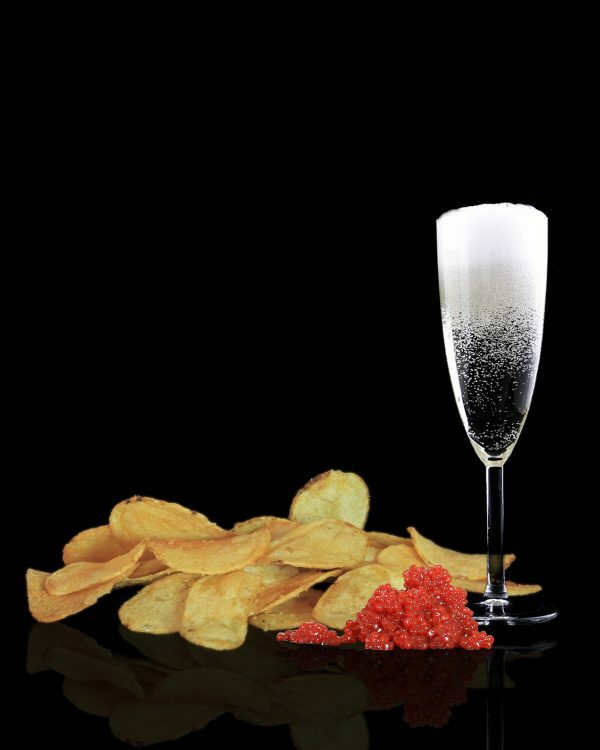 The red caviar adds as ingredient to our homemade gourmet crisps the sublime touch that turns them into a gastronomic product of luxury. Shelflife, 1 year . It is recommended to keep in a cool and dry place.